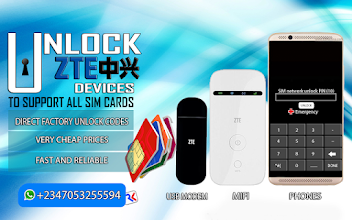 If you are regular in flashing, unlocking and doing other tasks on phones using Miracle box or GSM Alladin software, you might have noticed after a while the software stops recognizing MTK preloader drivers. Other softwares like sp flash tools, wiselink tool, CM2, NCK etc will be able to detect this driver but miracle box/gsm alladin will not be able to. I've seen guys who even go to the extra mile of reloading their OS completely just to fix this problem 😮💔. The simple and quick fix to this is just to uninstall the current driver on the PC. - you can now disconnect the device. - The driver should work just fine with miracle/gsm alladin.